Labour - Farm Relief - Donegal, Northern Ireland and Monaghan. 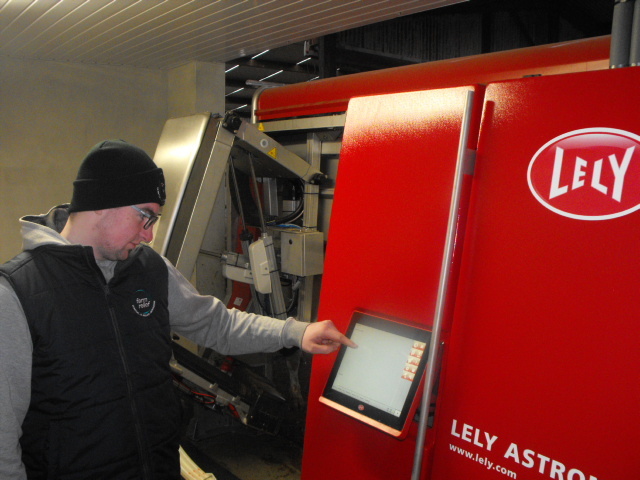 Helping you to farm profitably now - and into the future. We offer a range of services, provided by 250 personnel, that fully complements the management priorities for every farm business. Comprehensive herd management and contract milking services. 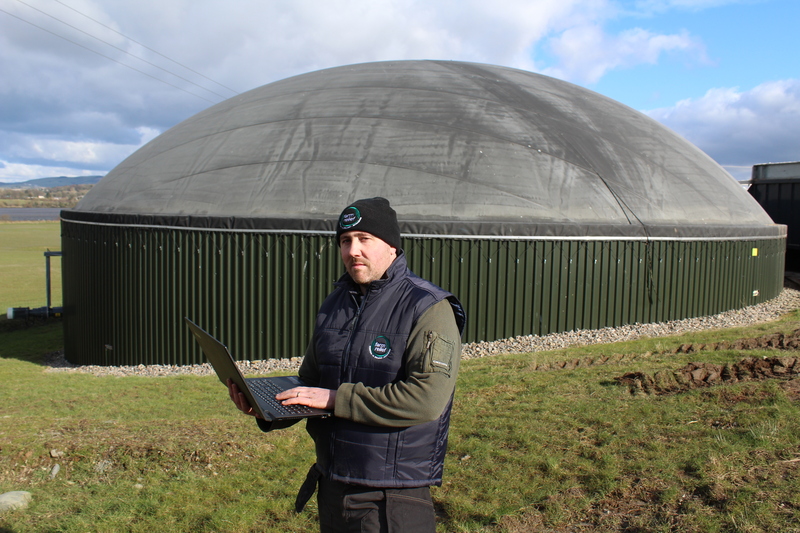 Our farm management service ensures that staff will be made available to oversee the running of all livestock, dairy, poultry, piggery units and anaerobic digestion (AD) plants in a seamless manner. We guarantee to respond to all labour requests within an acceptable period of time. Farm Relief delivers on a 24-7 basis. We ensure that the personnel chosen have the required experience and skill set to meet each client’s individual needs. We have a team of 250 highly skilled personnel. Each has a strong farming background, and/or the qualifications required to deliver a service of the highest quality. All operators get development-based training on an ongoing basis. This ensures that the skills they have always meet the ever-evolving challenges of the farming industry.